If businesses are to grow they need to embrace new information technologies. Technologies that have been designed to facilitate an interconnected world have largely prioritised cost and user convenience over security considerations. Malicious and criminal users target this gap to exploit, identify vulnerability and attack organisations and individuals. Cyber attacks are growing more frequent, sophisticated and damaging when they succeed hitting both the public and private sectors. It is imperative that businesses and Governments around the world understand the threats they face. The business requires a strong digital foundation to maximise opportunity and manage risk. They have a responsibility to safeguard the assets which they hold, maintain the services they provide, and incorporate the appropriate level of security into the products they sell. Cyber is not solely concerned with faceless criminal groups, ‘script kiddies’, or hostile nation states. The UK National Cyber Security Strategy highlights that insider threat remains a cyber risk to organisations, web presence and their IT infrastructure. Malicious employees who have access to critical systems and data pose the greatest threat. They can and do cause significant financial, reputational, and destructive cyber damage to an organisation. Businesses and organisations must understand that, if they are the victim of a cyber attack, they are liable for the consequences. Those who fail to act effectively against cyber threats will be outpaced in their ability to protect against it. We have developed a comprehensive set of services designed to meet the requirements of large multi-nationals, small businesses, and everything in-between. We believe in demonstrating that we follow the same advice that we are providing to our clients. We are ISO 27001, Cyber Essentials and NCSC Certified. We’re proud to let you know that Bridewell has been certified by the National Cyber Security Centre (NCSC) for Audit & Review, Risk Assessment and Risk Management. Now when you choose to work with Bridewell Consulting, you’ll have the peace of mind that we practise what we preach. Want to find out more? Click here to be re-directed to NCSC. Establishing a solid set of policies, procedures and internet facing controls is an important step in securing your information. 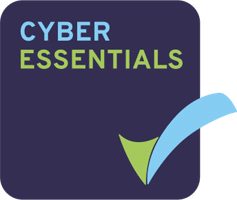 Bridewell are Cyber Essentials certified, and we have trained consultants who can work with you to achieve your own certification. Some organisations prefer to evaluate their controls against other standards such as the NIST Cybersecurity Framework. Rest assured that our experienced consultants are fully aware of all the international standards, and we work with a number of companies mapping their controls against NIST and other frameworks. Certification to the ISO/IEC 27001:2013 standard demonstrates that a business has understood the threats it faces, the risks that it manages, and is operating effective risk management. That it has implemented an Information Security Management System (ISMS) that demonstrates compliance to the standard. 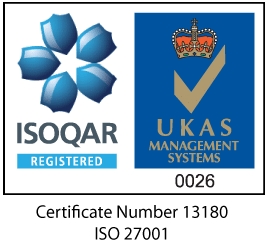 Bridewell are ISO/IEC 27001 certified, and we have qualified ISO Lead auditors who can work with you to achieve certification for your business. Bridewell have experience and training in evaluation against all major international standards, and some bespoke ones as well! 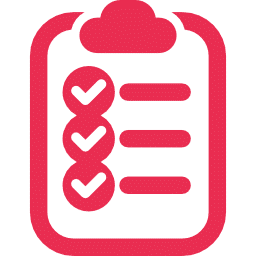 Check out our ‘Audit and Review’ service for more information or contact us to discuss. 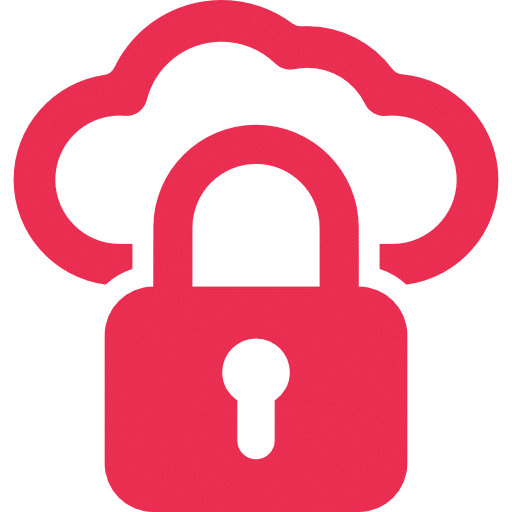 Bridewell cyber consultants hold industry recognised qualifications and have experience of designing security architectures combining cloud and on-premise technologies to enable business. Our service offers organisations the chance to engage professionals who understand the importance of balancing the requirements of the business with the need to manage risk to the organisation. This will ultimately deliver an architecture that will be of long term benefit to the organisation. Cyber incidents will occur to your business. It is prudent to consider when rather that if they will happen. To react in a way that minimises the impact to the business requires forethought. Establishing how you will react to an incident, documenting, and testing are critical controls in your defence against cyber attack. We work with you to understand and capture appropriate responses, from either small isolated incidents to a full scale cyber breach. We test scenarios that incorporate penetration testing with our clients to ensure that the documented procedures operate as expected and are being maintained in response to changing threats and technology platforms. Bridewell understand that cyber threats can be daunting to a small business, and understandably not necessarily a priority given all the other pressures you face. However, cyber opportunities mean that a small business can establish a cyber presence and compete effectively with much larger organisations in providing services. Taking these opportunities requires that we understand any threats, and the risks they introduce. We provide a a tiered service offering designed to help you establish and improve your cyber status in line with the growth and nature of your business. Check out the ‘SME Cyber Protection‘ service for more information. Anthony Young from Bridewell explains why cyber security is so important to small and medium sized enterprises in the attached video.